Playtime is just as important as lesson time. That’s why we ensure the children have access to a wide range of activities during every break. Support staff lead in a range of sports and games. Older children, ‘Play-leaders’, hold regular fun challenges for the young ones. Children, taking on the role of ‘Peaceful Problem Solvers, ensure everyone gets along well. The children themselves decide on the activities they would like to see in the playground from volleyball to lego. Some older children also run art, dance, drama clubs and even referee the football! 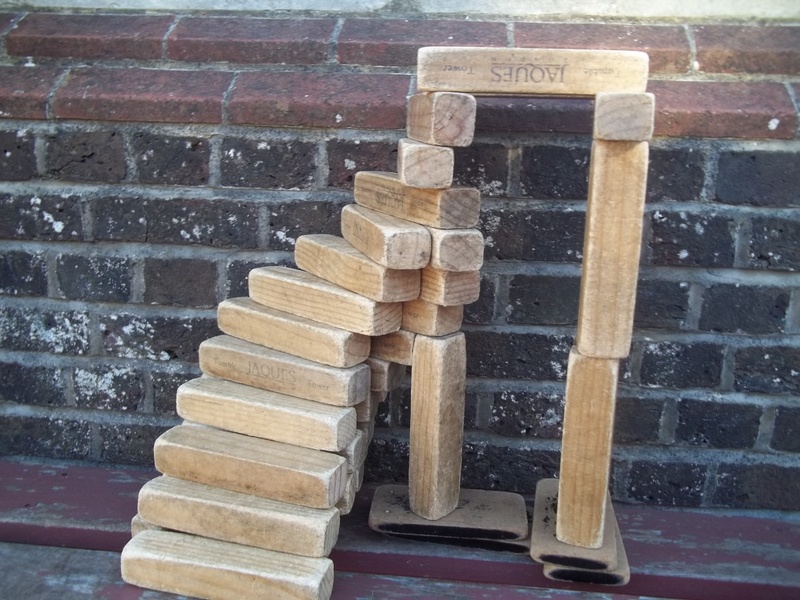 Children have been collaborating to design and build different constructions – including tall towers, bridges, and this fantastic stair-case. Each week our year 3 children travel to a local woodland. The groups are small, led by Cess our resident level 3 Forest School leader, accompanied by Ryan a ranger from the Sussex Wildlife Trust, the class teacher and Les one of our learning mentors. 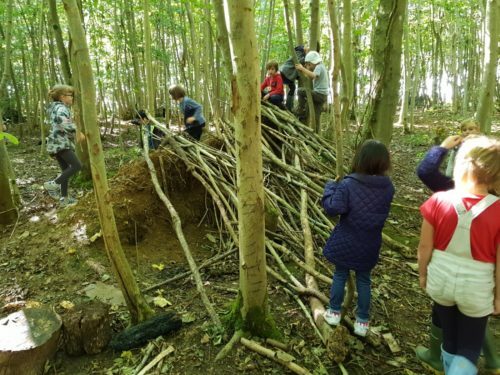 The opportunities and challenges that arise from interaction with the constantly changing natural environment play a key role in learning development and each group is very different. The ‘wild’ space allows students to explore, discover and nurture a relationship between themselves and the natural world. Activities are multi-sensory, always hands-on and will often require the use of tools such as bow saws, fixed blade knives and fire steels. All children learn how to build and light a small group fire and how to extinguish it safely. The high adult to child ratio provides the support which enables every child to be successful and helps build their confidence. The fire circle is central to all that happens at Forest School and is the focal point for discussing the day’s activities. A place for conversation, sharing learning, food, stories and song. Coming together around the fire like this offers opportunity to listen to differing opinion developing a sense of self and community. 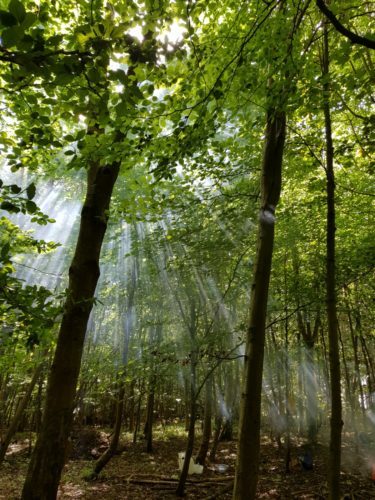 As children become more comfortable with being in the woodland the sessions become more learner led, a journey of discovery directed by the children themselves. Here’s what some of our children and parents have said about forest school.